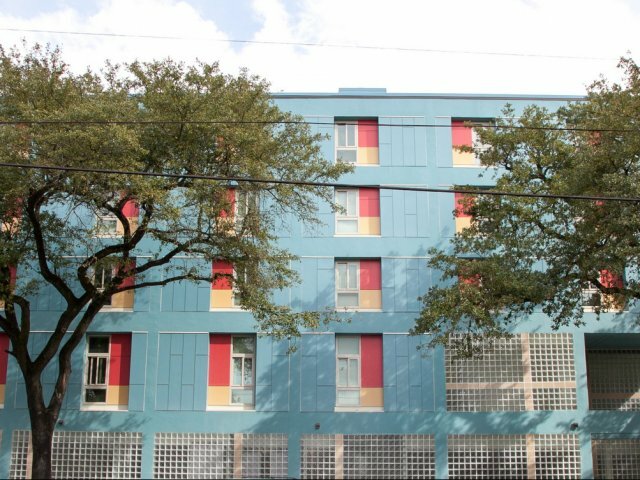 The Dr.Everett and Melva Williams Building was completed in October of 2013. 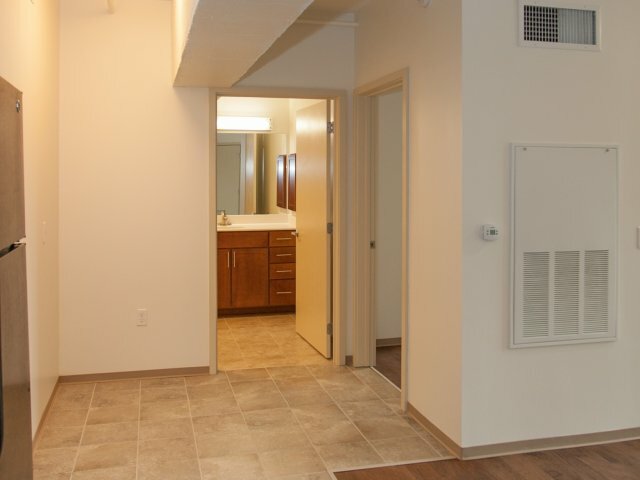 Conveniently located at Louisiana Avenue at South Saratoga Street in the Milan neighborhood, this development offers 42 spacious apartments. 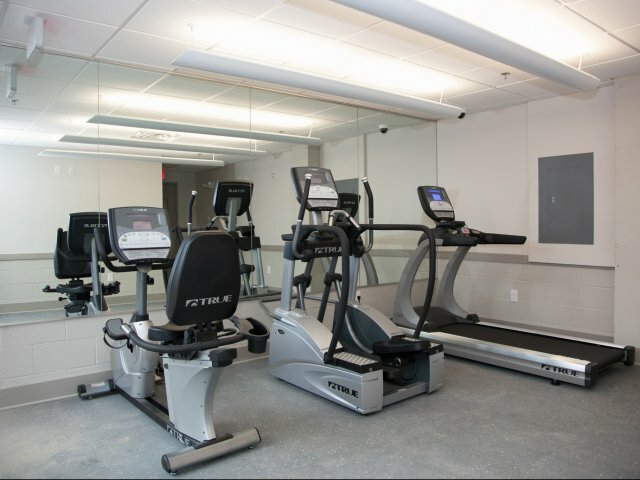 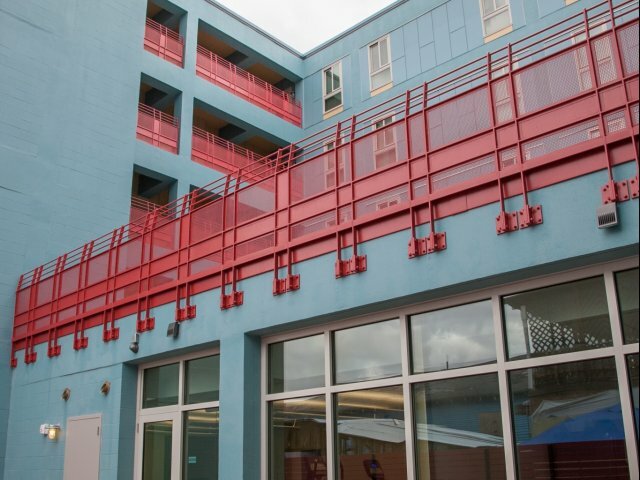 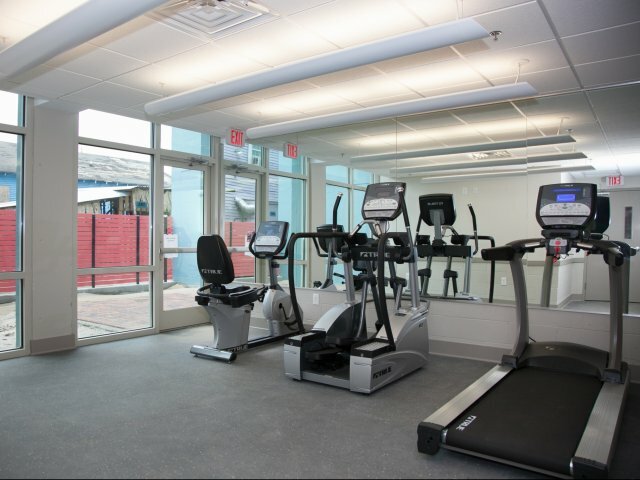 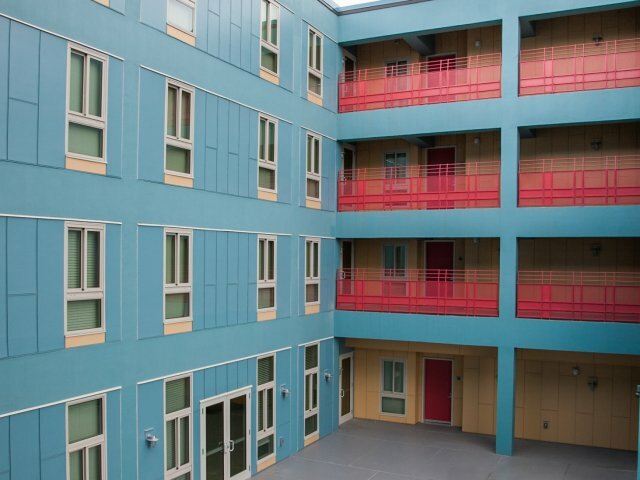 Building amenities include a fitness center, business center, spectacular courtyard, ground level parking, bike racks, community room, 24-hour courtesy guard, and on-site property management & case management office. 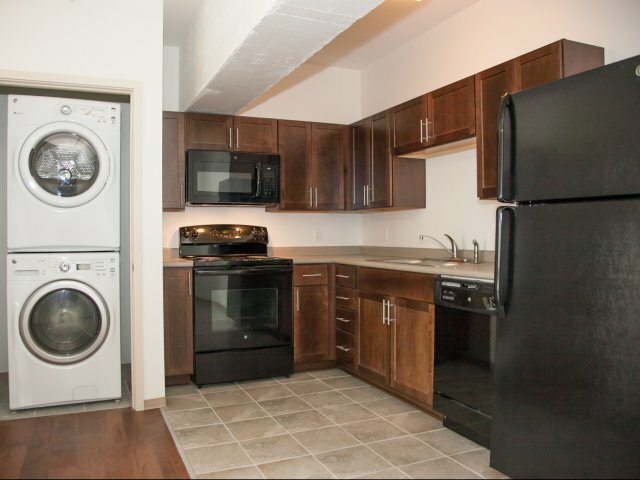 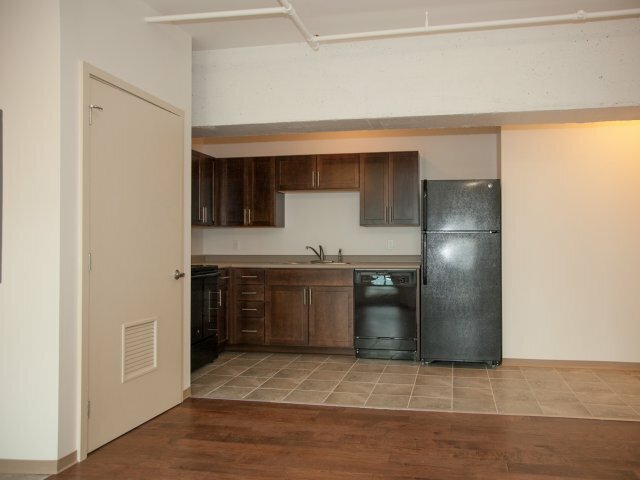 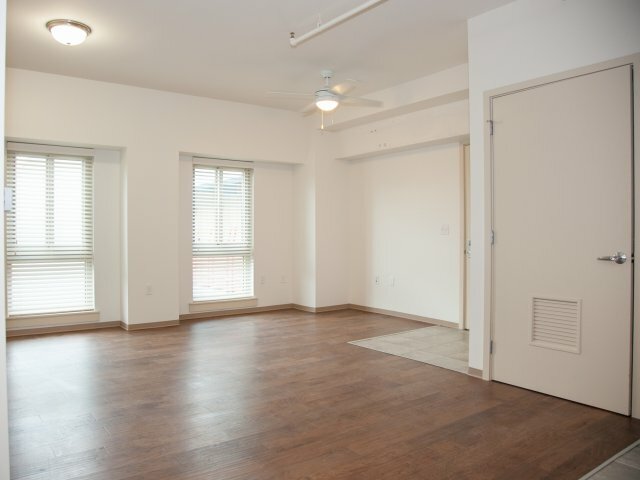 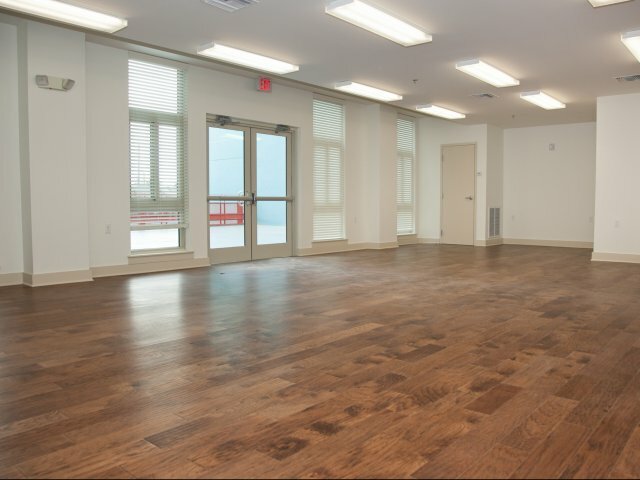 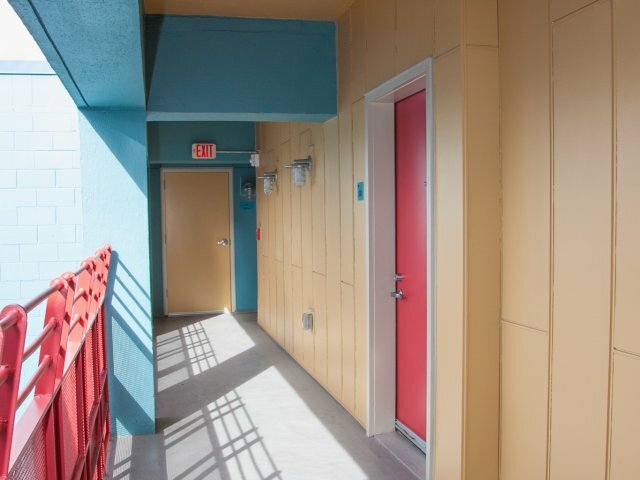 Each apartment features all major appliances and hard wood floors. 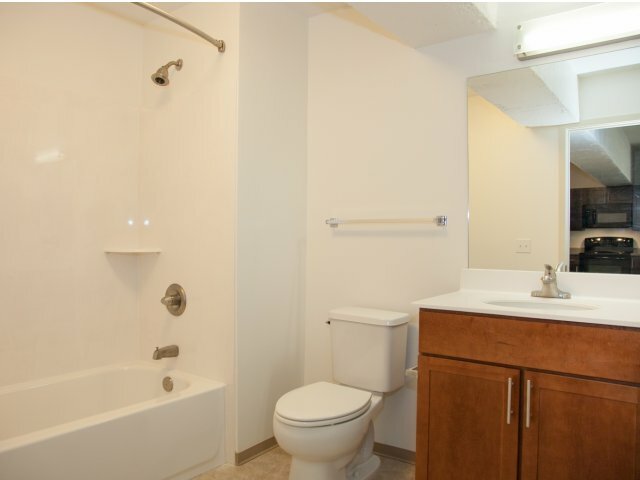 Sewer, water, trash, and electric are utilities that are included in the rent.